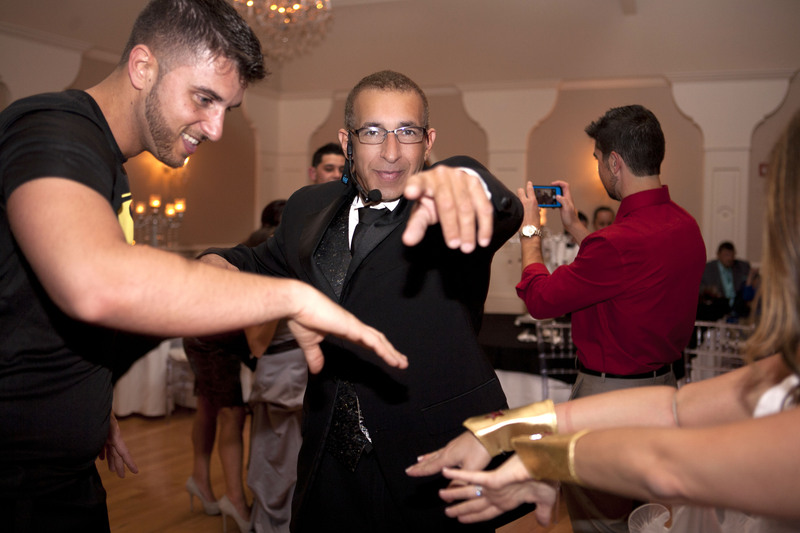 Your wedding reception is the most important party you will ever plan. You have one shot to get this right. Make the right choice and your family and friends will be talking forever about how much fun they had at your reception. Get it wrong and you will be doing the last dance all by yourself. 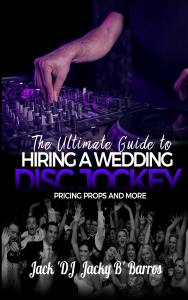 This all-inclusive guide covers everything you need to know to confidently hire the kind of DJ you want for your wedding reception. 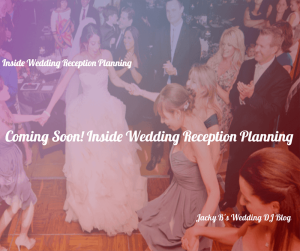 On the blog you will find articles on wedding reception planning, Inside Wedding Reception Planning Series, a video series, with written transcripts, covering everything you need to know to help your wedding entertainment plan the wedding reception of your dreams. 4 articles cover introduction topics such as Introduction Etiquette in a Modern Family. 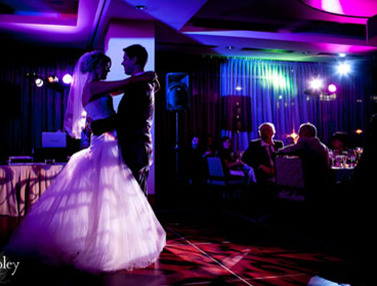 4 Articles cover what comes next, helping you to decide when to do your first dance as husband & wife. the last couple of articles cover bouquet & garter options and alternatives and how to end this once in a lifetime event! 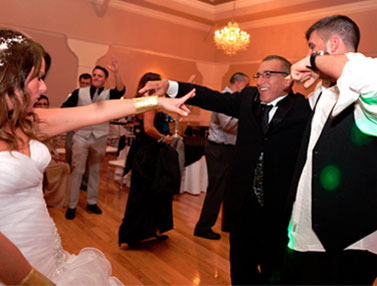 For brides, grooms and wedding industry professionals the Wedding Ceremony Music Series is all about different genres of music with example songs that can be used for various parts of an American wedding ceremony. Adult Contemporary, Christian, Country, R & B, Reggae, Rock and more are covered in each issue. 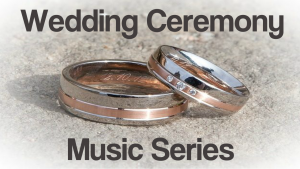 Along with suggestions on what part of the wedding ceremony you can use the various songs. 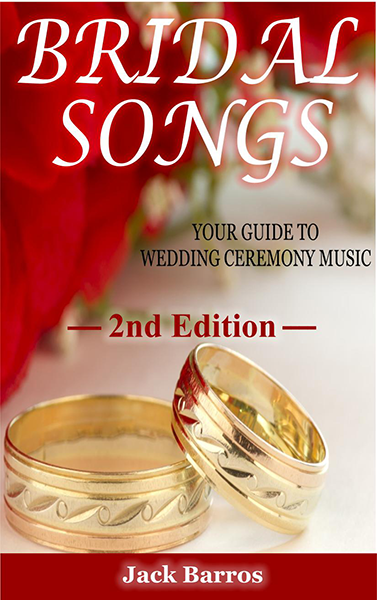 Songs come from 'Bridal Songs Your Guide to Wedding Ceremony Music' 2nd edition. Find out Who he is WHY IT MATTERS! Bachelor’s Degree in Electronic Engineering Technology (EFT). 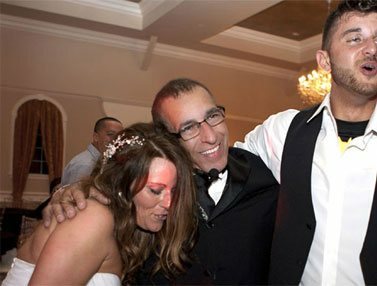 Experience ensures that your event will be handled properly and that you have someone that has dealt with many of the possible setbacks and snafu’s that can happen at weddings. Ask what I did when the lights went out at one wedding reception. 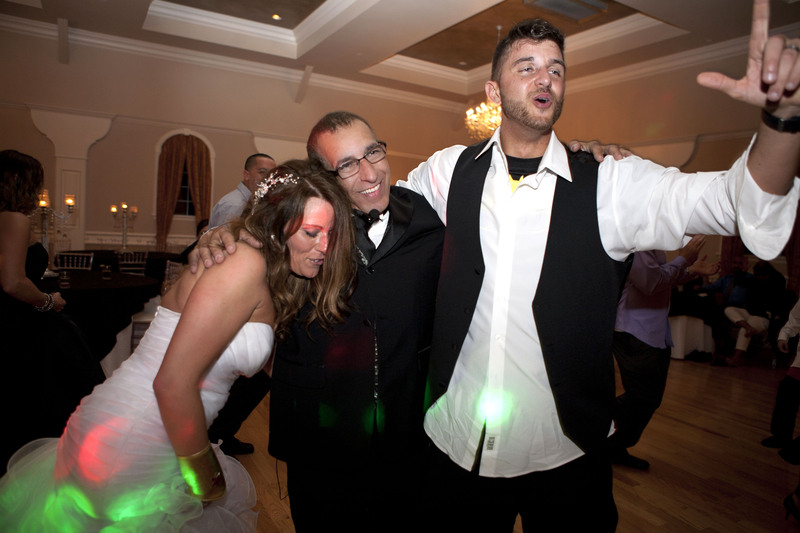 All of the above has enabled me to enjoy a long and rewarding career as a Worcester area Wedding DJ. 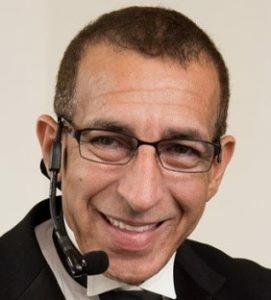 Jack ‘DJ Jacky B’ Barros has performed for Cape Verdean, Turkish, Spanish, Italian, Lebanese, Chinese and Indian weddings; as well as for Irish, Portuguese and African American weddings. 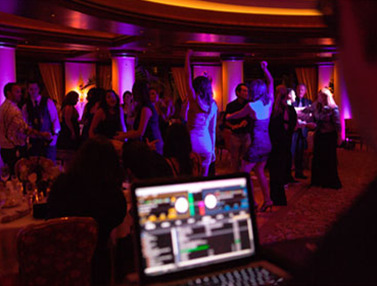 Wedding DJ skills and attention to detail have given me the expertise needed to make your event an enjoyable one. Including recognizing the pride you and your guests treasure in your heritage. 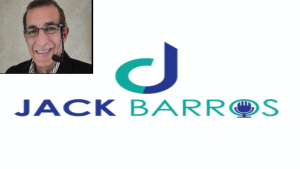 As DJ Jack ‘Jacky B’ Barros, my ultimate goal is to provide you with a fun and upbeat, yet classy dance party for your wedding reception! 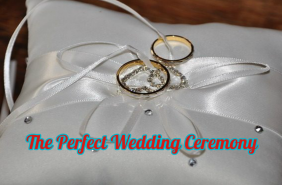 Avoid the biggest mistake couples make,that often,they don't know they've made.The Perfect Wedding Ceremony is designed for you. 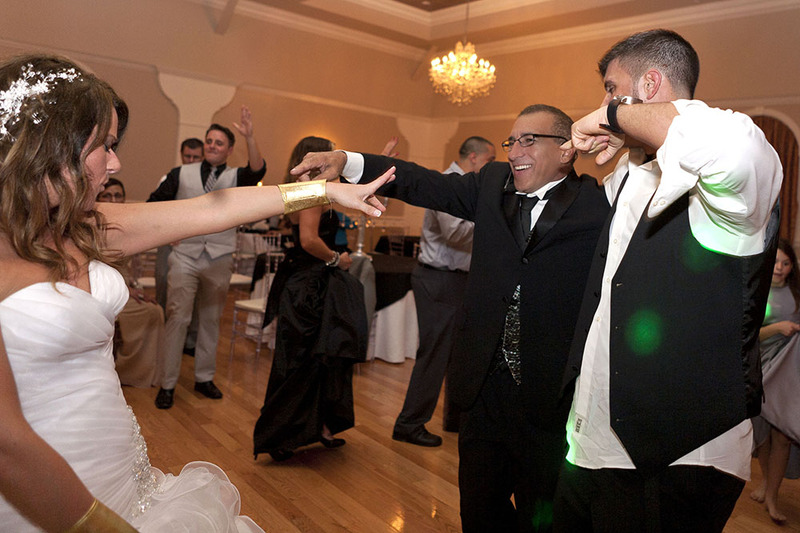 Make your wedding reception the best that it can be. 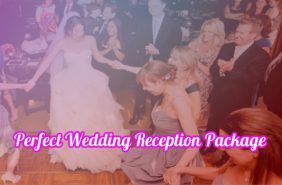 Check out the 'Perfect Wedding Reception Entertainment Package'.